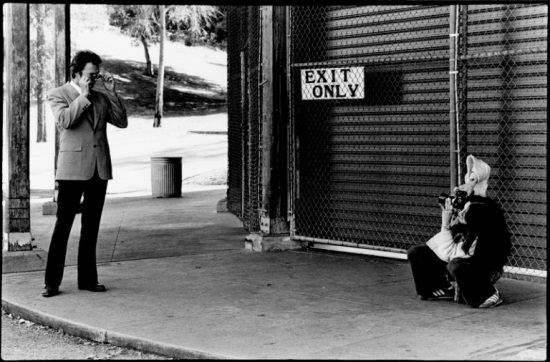 Gemma began her photography career early, shooting rock concerts, sitcoms, and sporting events for ABC. She soon met Clint Eastwood who gave her that 'lucky break' in the film industry - making her one of the first women still photographers in the camera union. Gemma received the Lifetime Achievement Award by the Society of Operating Cameramen for her body of work and is a member of the Society of Motion Picture Still Photographers. Images © 2011- Gemma LaMana. All rights reserved.